Get Your Veteran ID Here! 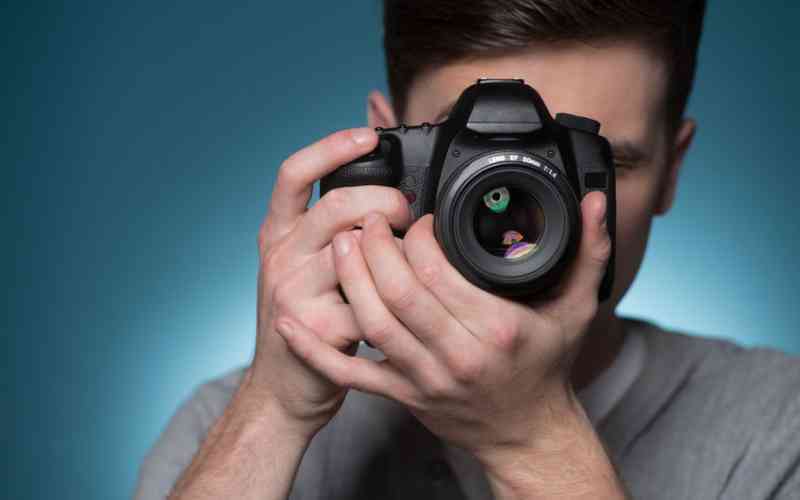 Do you need to get your photo taken for your Veteran ID? Stop in to Kyffin Grove and walk out with your ID on the same day! Join us Tuesday October, 9 from 11 AM to 1 PM at Kyffin Grove. Montgomery County Recorder of Deeds, Jeanne Sorg will be here to take photographs, provide you with a Discount Identification Card, and help you find out more about what your Veteran ID can do for you.